The Meetings Show gives exhibitors access to almost 4,000 industry professionals over two days in London. 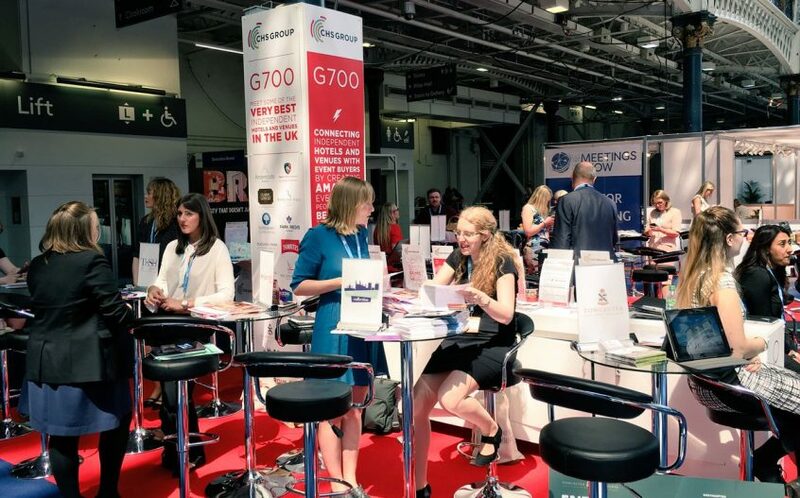 It is known for its outstanding hosted buyer programme with over 900 UK and international buyers attending and one-to-one appointments with exhibitors. A cost effective way of having a presence at The Meetings Show is to join the CHS Group as a stand partner. We do all the hard work for you, and you benefit from your own show diary, web and show guide entries and, best of all, social events by CHS Group to attract buyers to the stand. We also give you some say over whether or not a direct competitor can join us once you’ve booked.